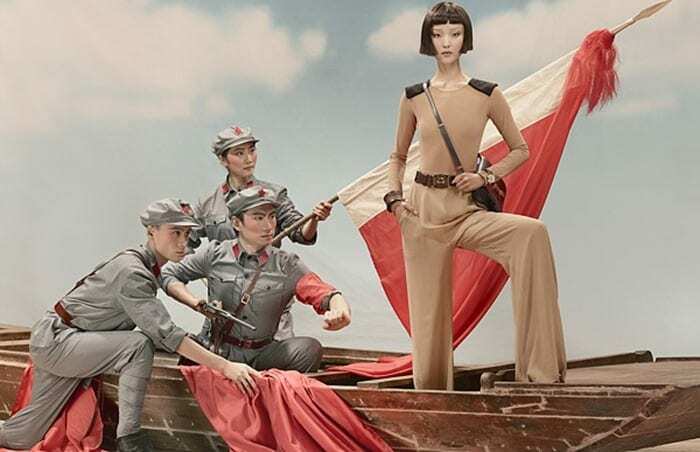 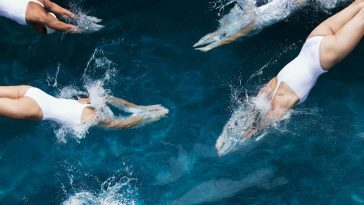 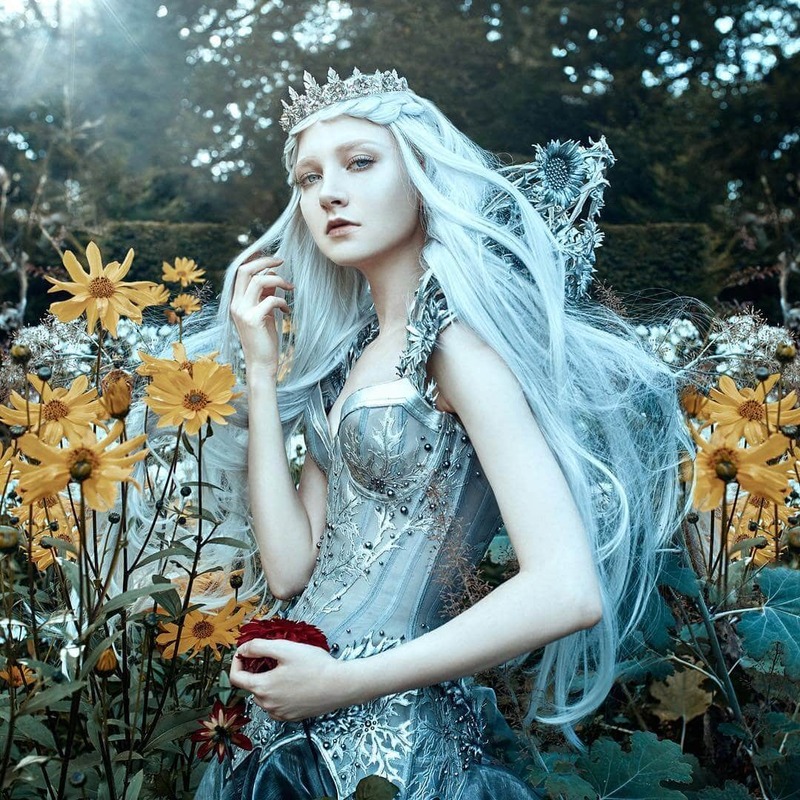 A picture is worth a thousand words, and in this instance, a picture is worth a fairytale. 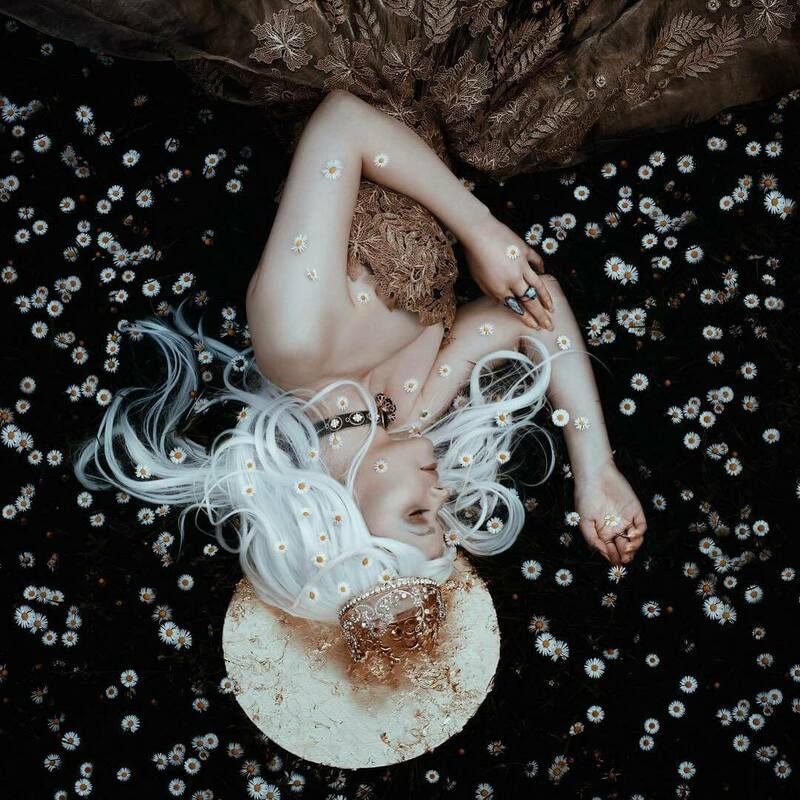 Bella Kotak is a fine art photographer based in London, UK. 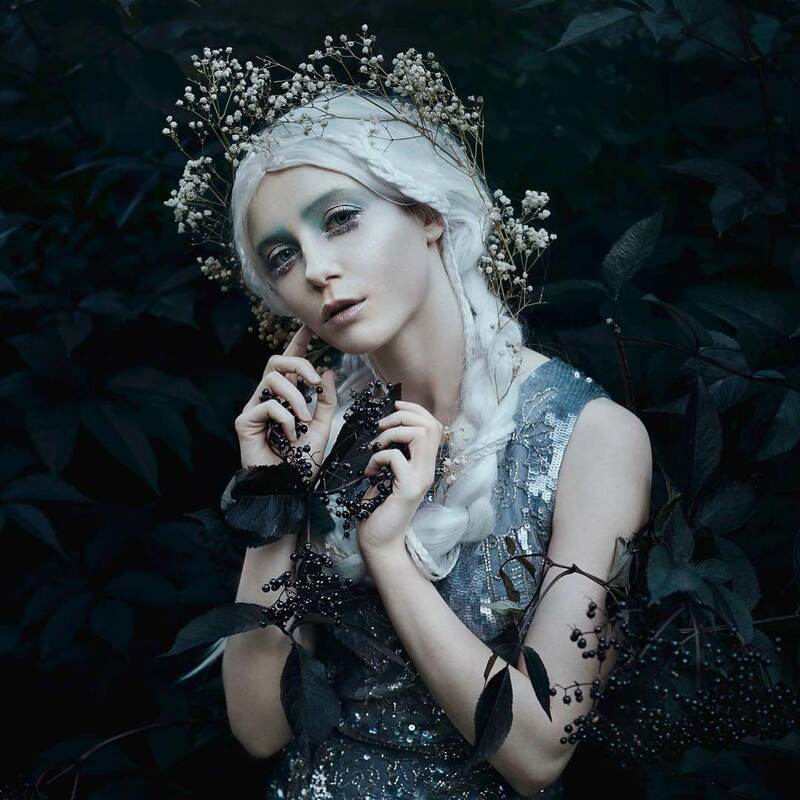 Inspired by fairytales, nature and strong female personalities, she produces intricate, charming portraits of girls. 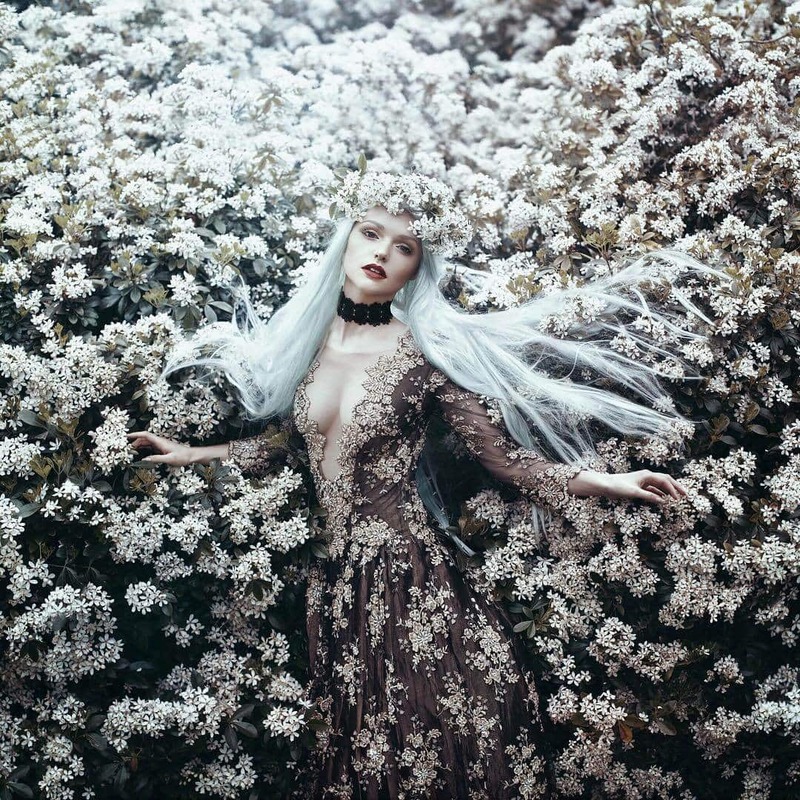 From flowy dresses and dramatic accessories to fields of flowers and smoke — everything in each picture adds up to one magical narrative. 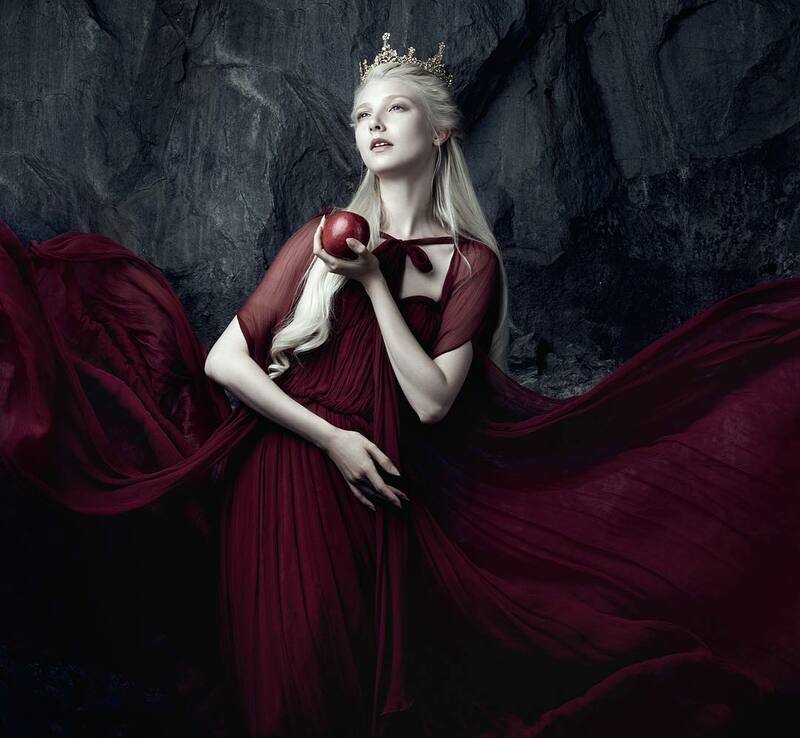 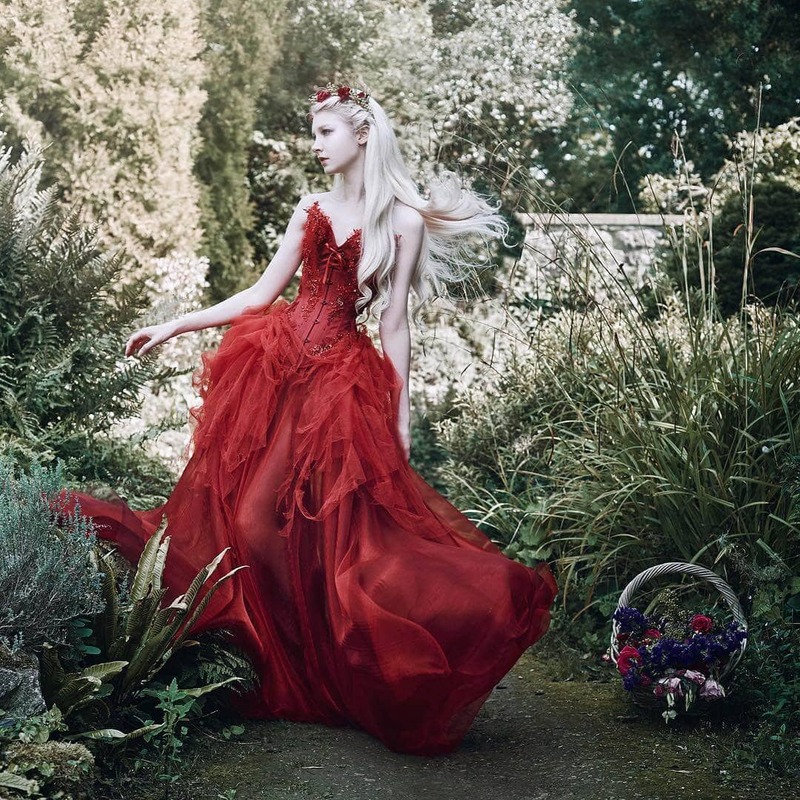 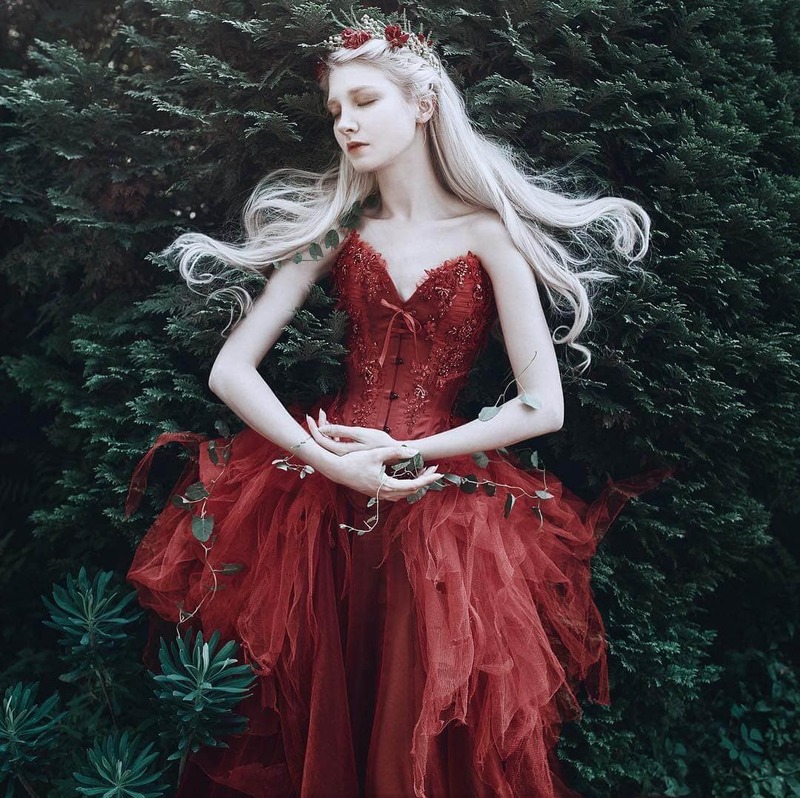 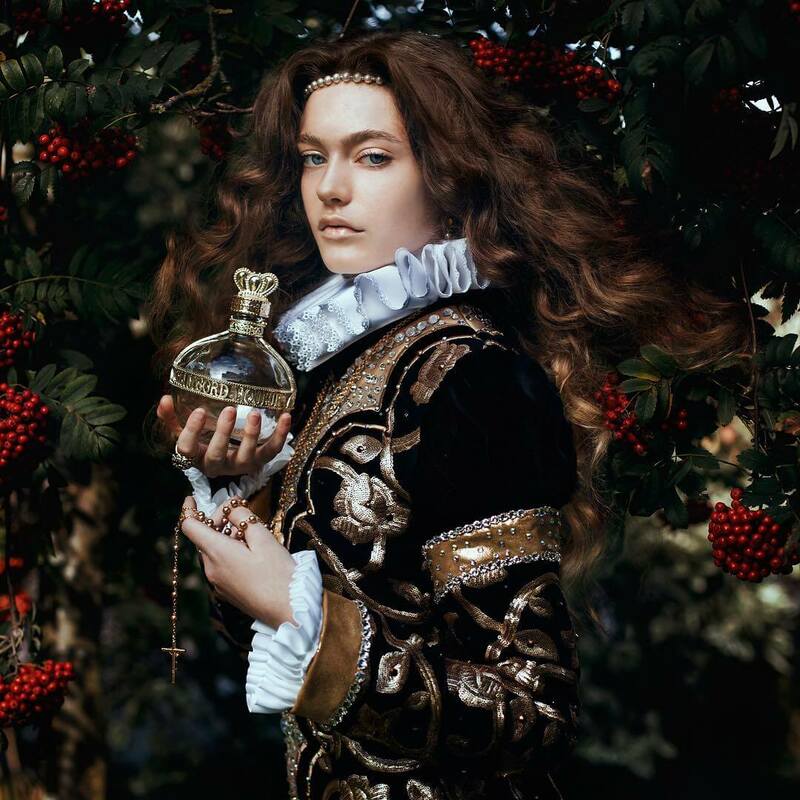 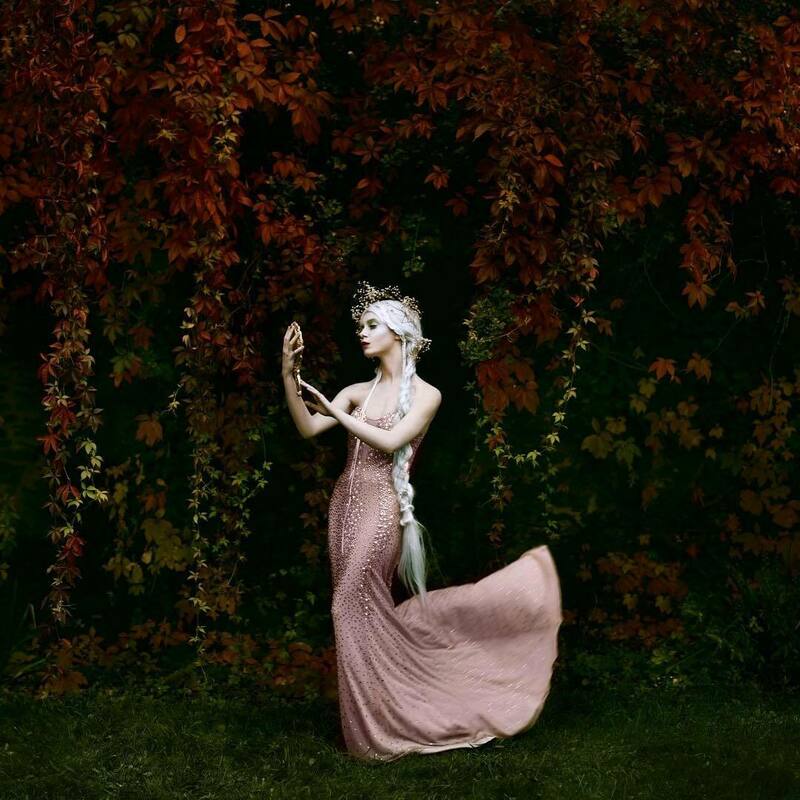 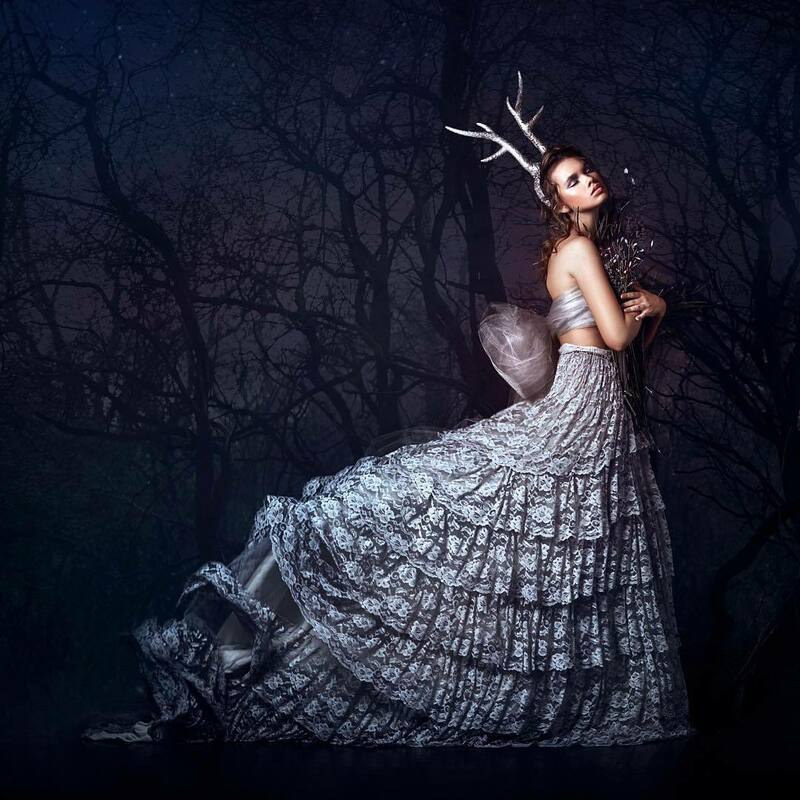 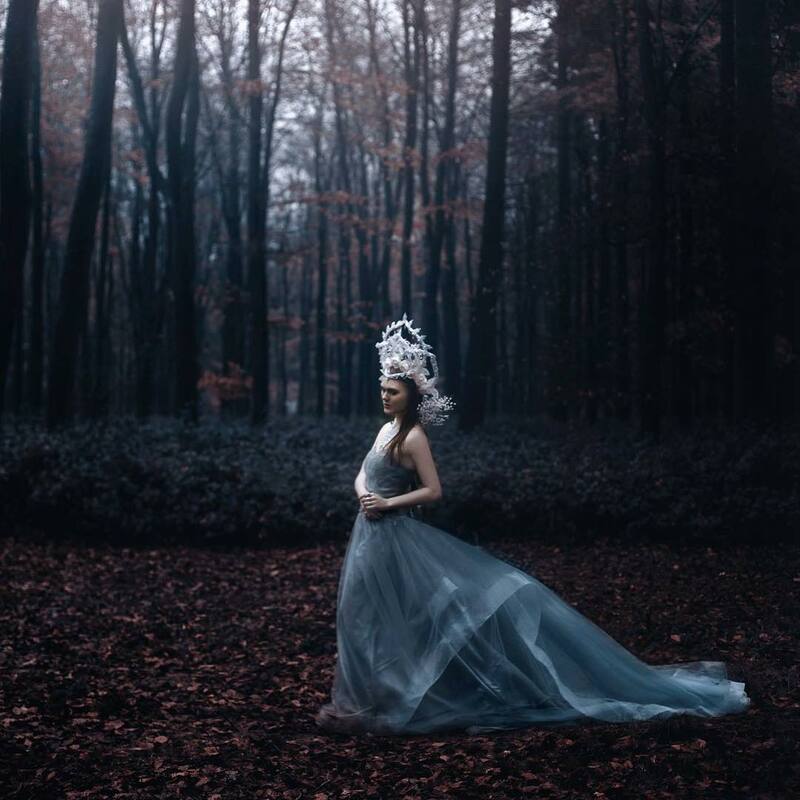 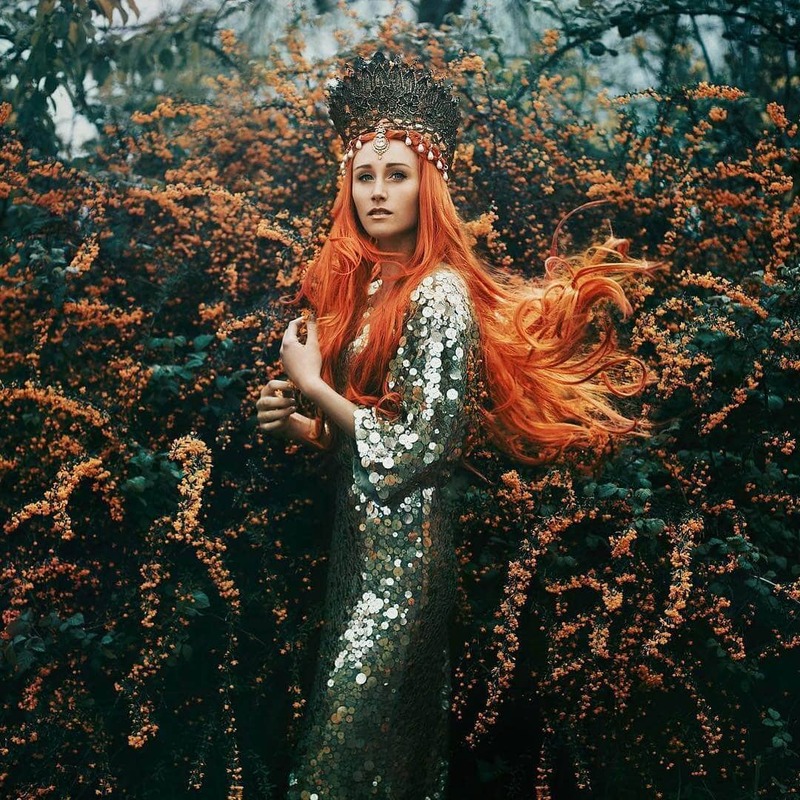 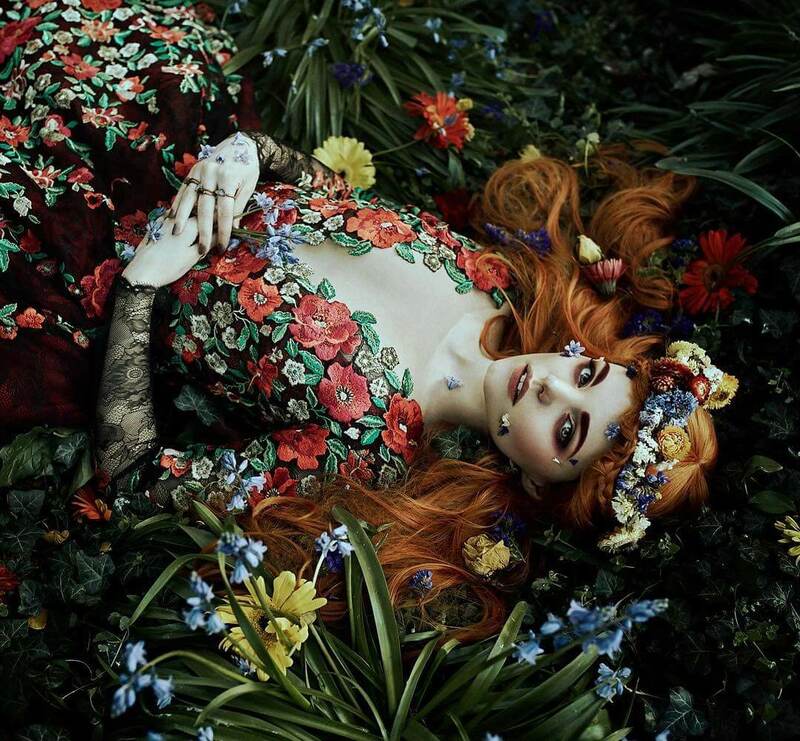 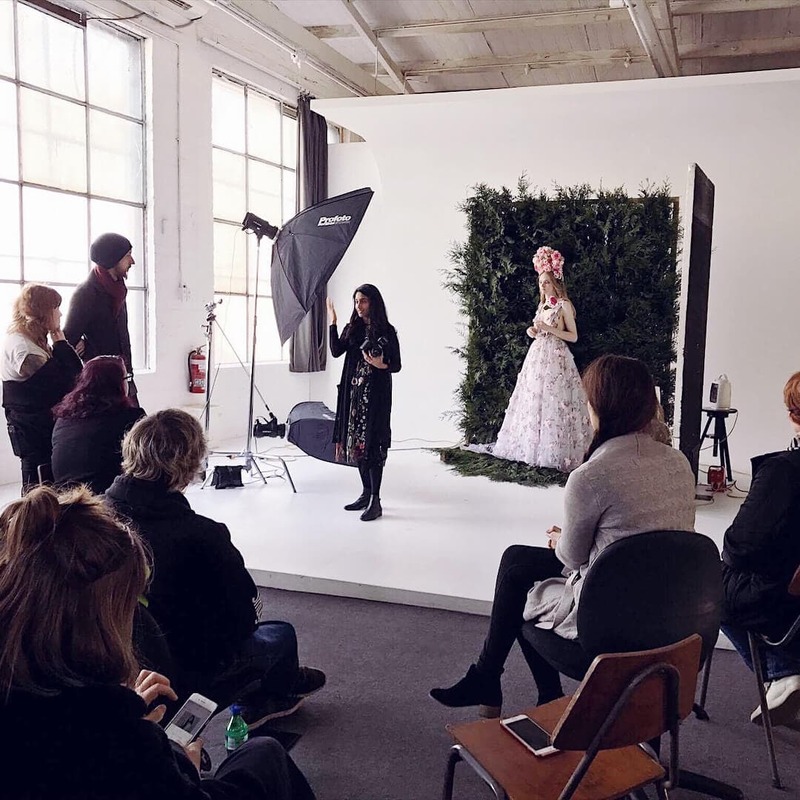 Have a look at a few of the images revealing the gorgeous fairytale worlds made by Bella Kotak.